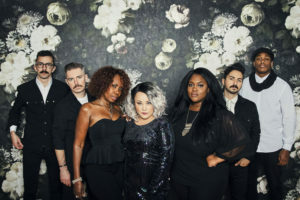 Martin is the lead singer, songwriter and focal point of the group. 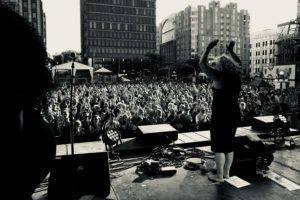 A dynamic front woman, she possesses a stunning voice that is capable of summoning up tidal waves of spine-tingling emotion in one instance while delicately bringing out the nuances of a gut wrenching lyric in the next. A torrid force of nature, night after night she takes audiences to emotional peaks while leaving them stunned with her sheer pin-you-against-the-wall power. 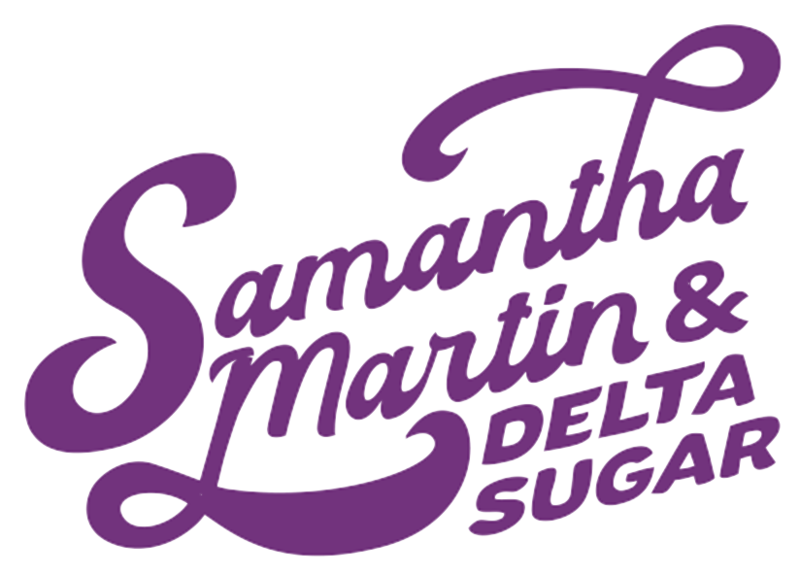 While Martin is a powerhouse unto herself, the vocal alchemy of Delta Sugar is not the work of a single talent. 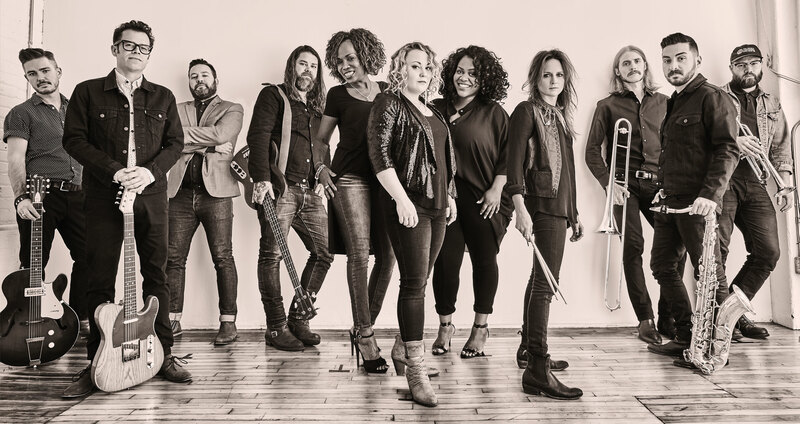 In combination with what she likes to term her “co-vocalists,” Sherie Marshall and Mwansa Mwansa, the vocal blend Delta Sugar produces is pure, unadulterated gospel-tinged, neuron-tingling magic where the sum is even richer than the already soul-melting parts.